From Series: "The Mystery of Godliness -- May 2018"
Basic Training Bible Ministries and Gene Cunningham present The Mystery of Godliness from May 11–13, 2018 in Winchester, Virginia. 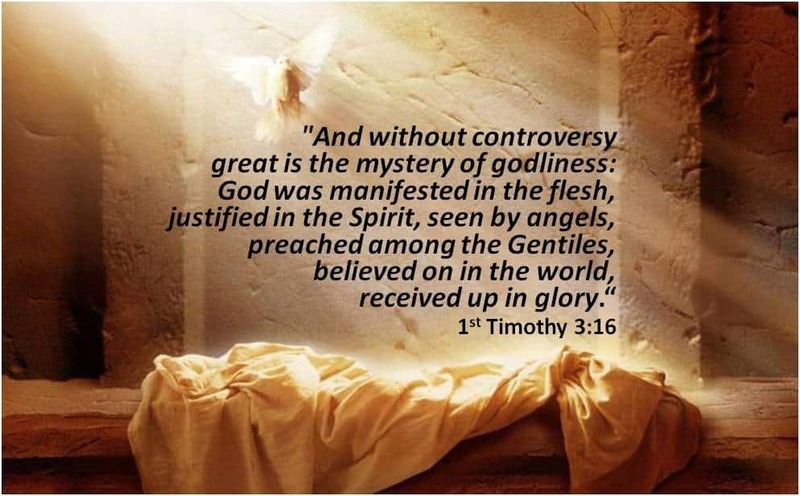 The statement of Paul in 1 Timothy 3:16 declares that “without controversy great is the mystery of godliness.” The “mystery” began with the birth of Jesus Christ, the eternal Word, becoming flesh. The earthly life of Christ then became the template—the standard for the Christian life lived out through the indwelling and filling ministry of the Holy Spirit. The end result, again defined by the apostle, is the resulting dynamic that “Christ lives in me” (Galatians 2:20). The objective of this study will be to bridge the gap between the historical reality of the Incarnation and the spiritual potential for every Christian.